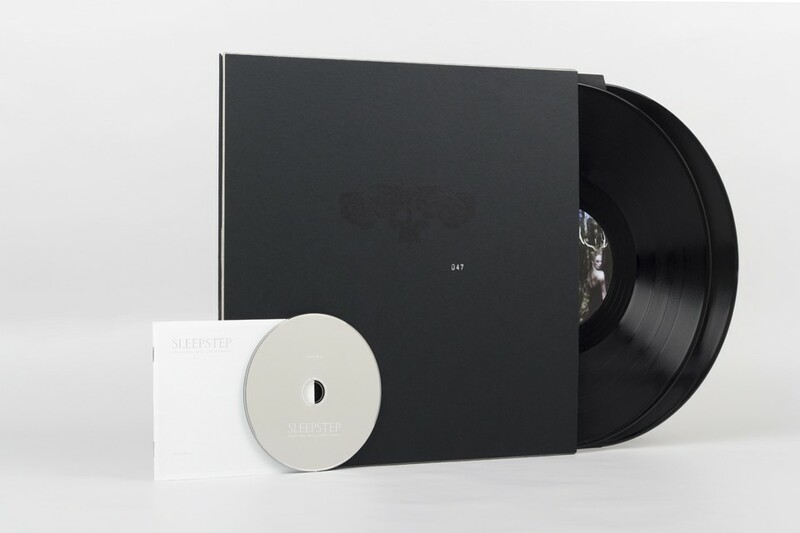 »sleepstep« is the first collaboration between raster-noton and dasha rush. 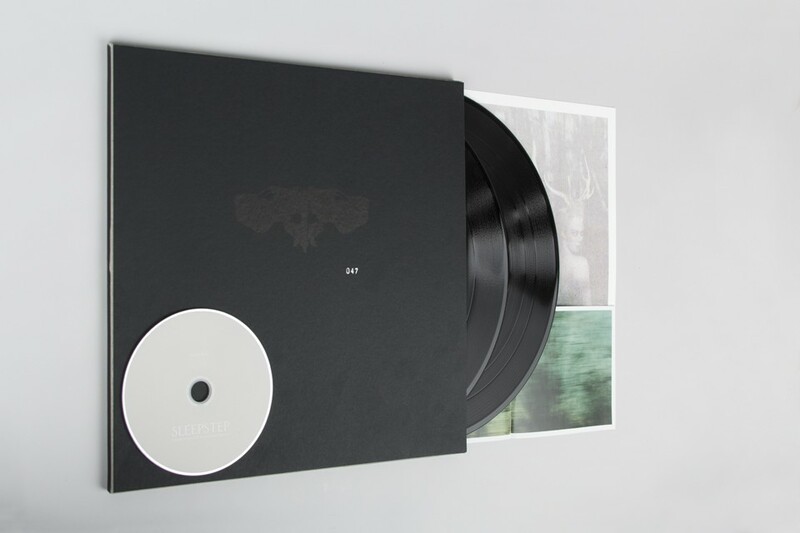 the record's subtitle »sonar poems for my sleepless friends« describes its underlying concept – »sleepstep« is a trip through electronically alienated micro-compositions and sound collages that, interwoven with text passages, aim at creating a dream-like atmosphere. the stations of this journey are striving for oblivion of time, an immersion, a drifting in universal states – death, life, birth, grief, desire. the titles often appear to be raw sketches, fugitive, surreal short stories that rather want to break open than execute. the musical arrangement, in this context, can be described as rather subtle and fragile. though electronically manipulated, no production technique is pushing itself to the fore. and though clichés are not dreaded, »sleepstep«, as a result, stays away from being cliché. the sonar poems for her sleepless friends are feminine, subtle and personal reports. 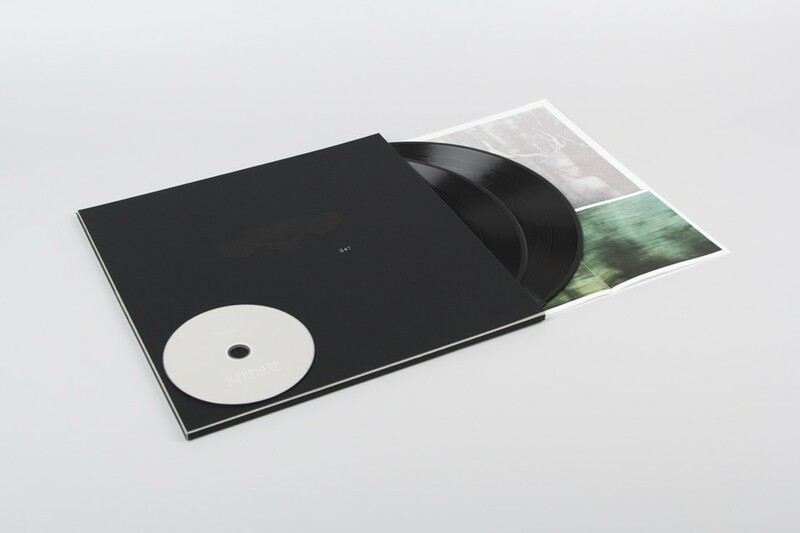 a musical dream journey in the form of a classical concept record – an album that also stands in the tradition of ambient music. dasha rush is already known as a techno dj and producer. here on »sleepstep«, she celebrates her alter ego. this special edition is limited to 100 copies and consists of 2 x 12" 180 gr heavy vinyl, the cd, an artprint and free downloads of all tracks of the cd. 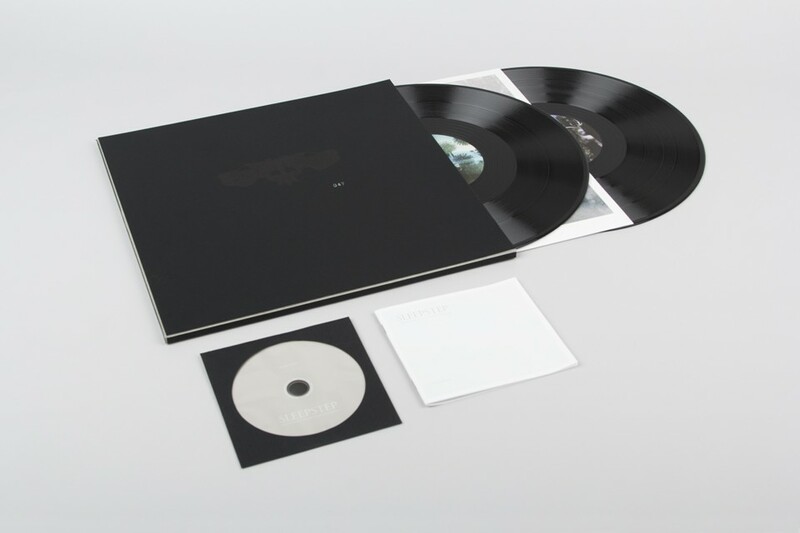 it will be packed in a special handmade cardboard slipcase.